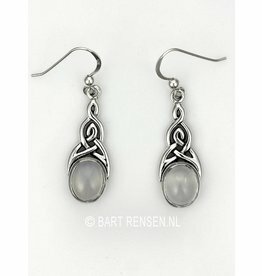 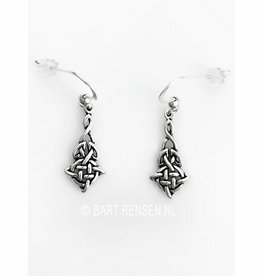 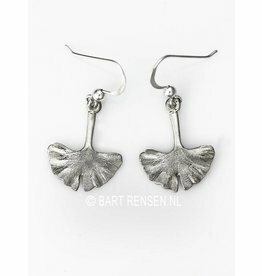 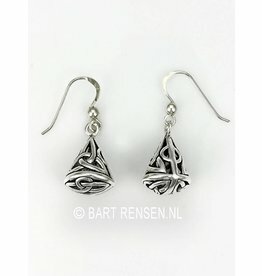 Repurchased collection of silver earrings. 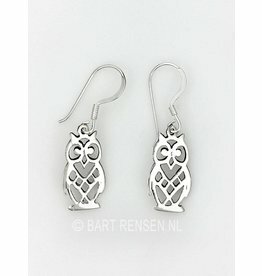 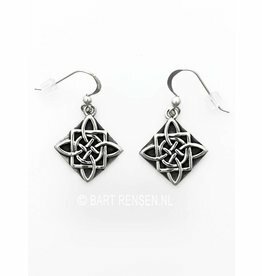 (See also our own collection of earrings). 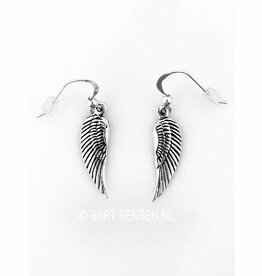 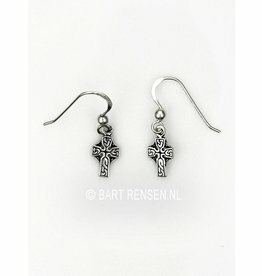 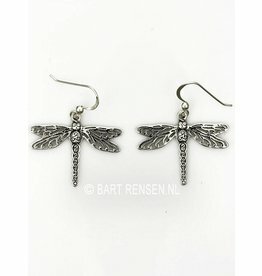 If you see symbols that you would like to have as earring and which are not shown on this page, please contact us for a quote. 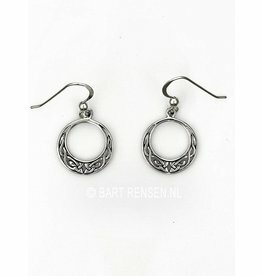 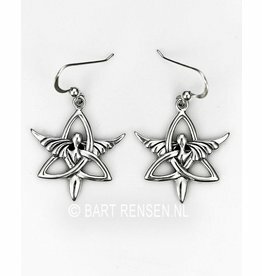 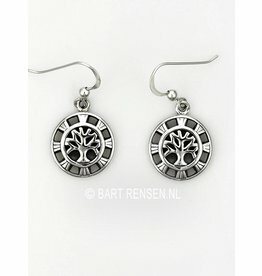 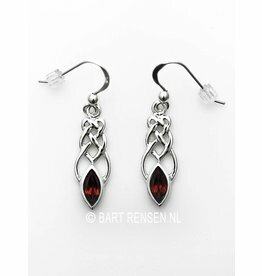 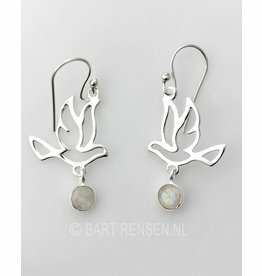 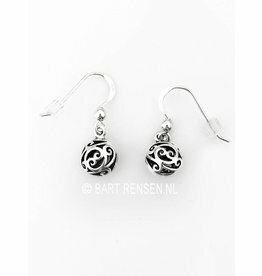 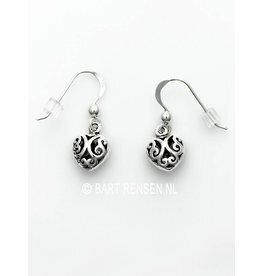 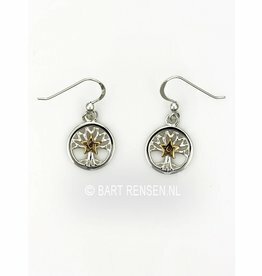 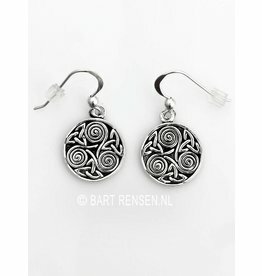 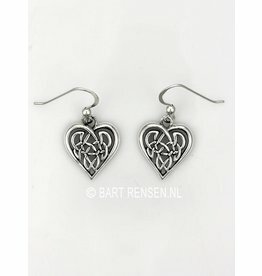 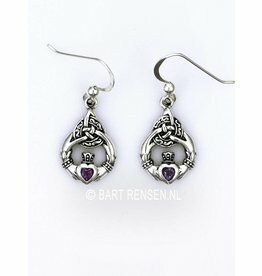 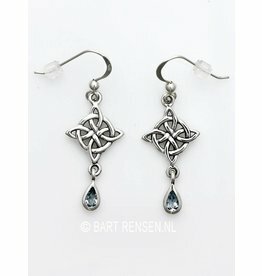 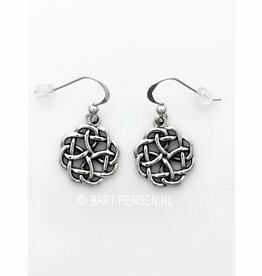 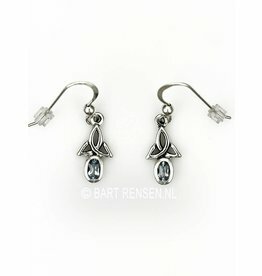 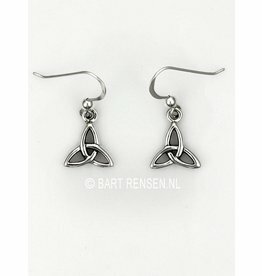 Silver earrings, such as Flower of Life earrings, Lemniscate earrings, Infinity earrings, feather earrings, etc.